We invite you to a grandiose gala to raise a glass with the wondrously strange Hendrick’s Grand Garnisher! 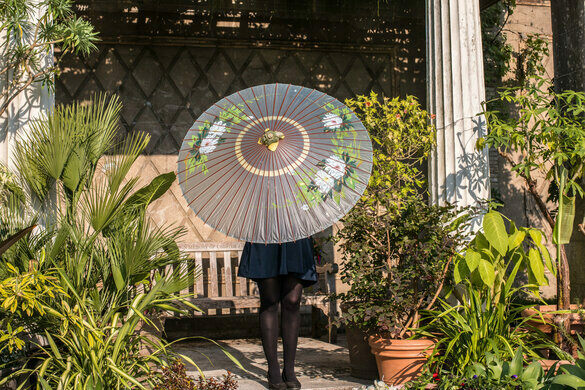 Enter the most wondrous place: a hidden botanical oasis full of spectacle and delights. What's more, it involves an unlikely additional party attendee set atop a cocktail-wielding vehicle called The Hendrick's Grand Garnisher. 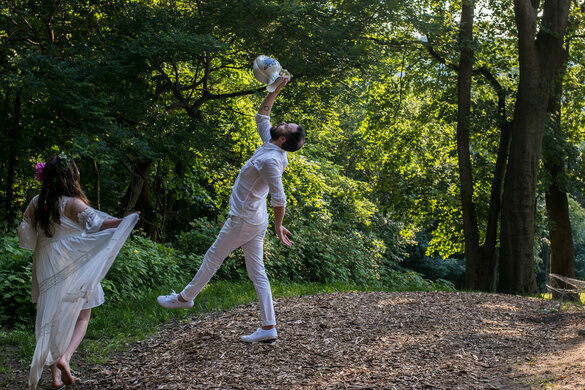 In this otherworldly evening, you'll explore and imbibe, mix and mingle. 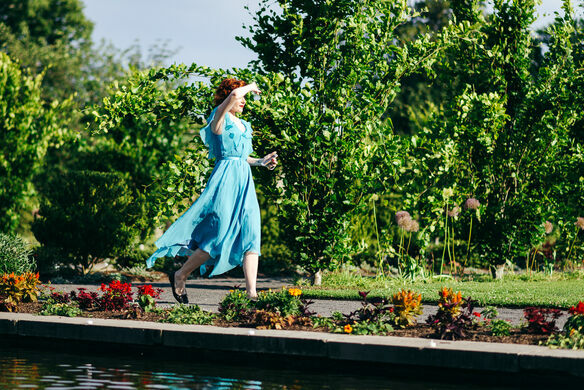 Strolling into the evening, you'll find yourself transported into a Midsummer's Night full of unexpected delights. Fill yourself with summer spirit from head to toe with the surprises that await. 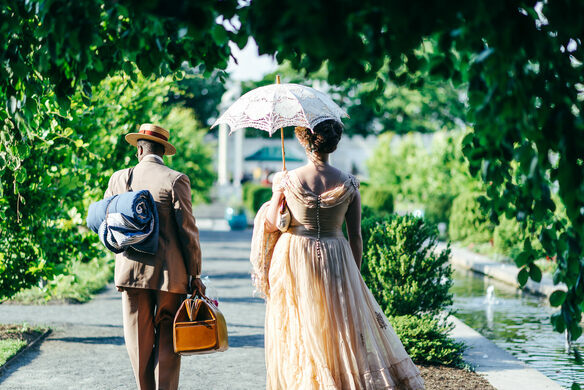 Featuring live performances, playful picnics, general levities, delightful games and the extraordinary Hendrick's Grand Garnisher at your service. The Hendrick's Grand Garnisher is an unusually prodigious semi-automated machine capable of slicing cucumbers while cruising at road speeds of up to 25 mph! 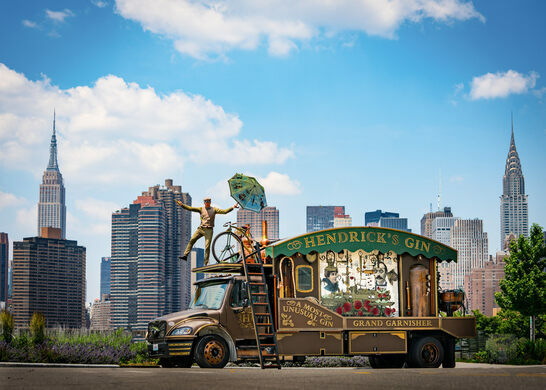 Thanks to a hybrid combination of a large diesel motor and a well-dressed attendee pedaling a large-wheeled bicycle, the Hendrick's Grand Garnisher ensures each Hendrick's cocktail is properly adorned. Guests will enjoy a special visitation by the Hendrick's Grand Garnisher and have their cocktail garnished with a perfectly refreshing slice of cucumber. Ticket cost - $12 in advance. 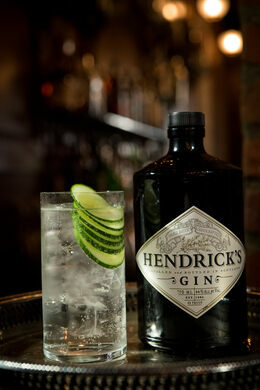 Your admission includes an open Hendrick's bar. Stay connected! Subscribe to the Obscura Society newsletter and like our Facebook page for a first glimpse at upcoming events.